Pope Francis tells us to “not live a mediocre Christian life: walk with determination along the path of holiness.” The various ministries at St. Mary’s aspire to guide parishioners and guests along the path of holiness, while growing in fellowship with one another. 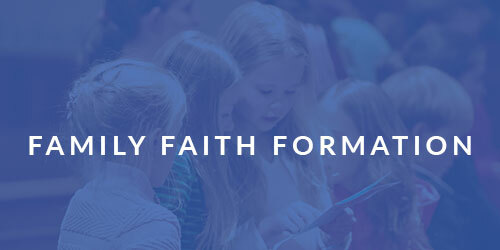 Whether a young family or adult, lifelong Catholic or non-Catholic, we offer ministry opportunities for every age, vocation, and walk of life. 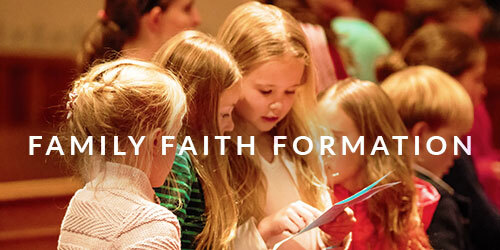 All families are invited and encouraged to attend weekly Family Faith Formation class, Wednesday evenings from 5:15-6 pm. 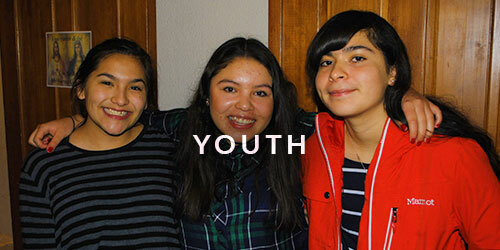 The youth are important in the life and future of the church. 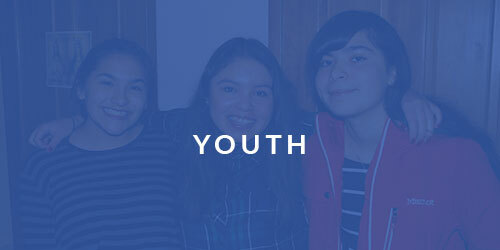 All middle and high schoolers are invited to grown in knowledge and love for Christ through various youth ministry activities. 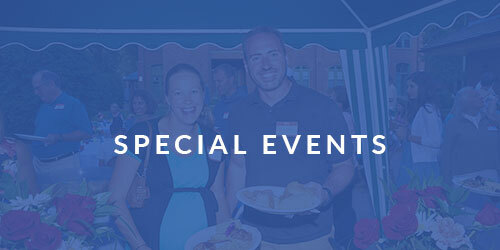 Discover the many programs available for all adults – men, women, young adults, new Catholics, Hispanics… all are welcome! 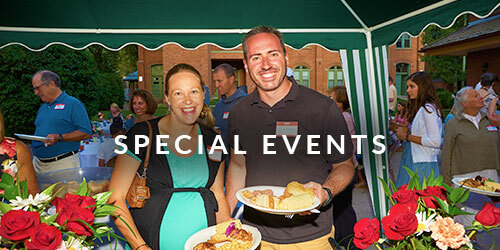 Click below to learn about annual events including retreats, Aspen Catholic Conferences, and the Annual St. Patrick’s day dinner. 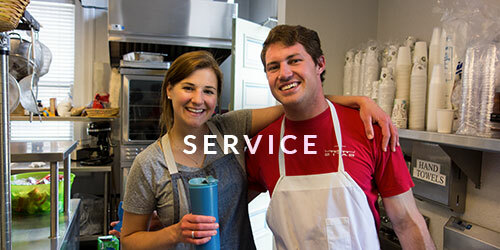 The heartbeat of a parish is the dedicated volunteers who help serve in ministry and liturgy. 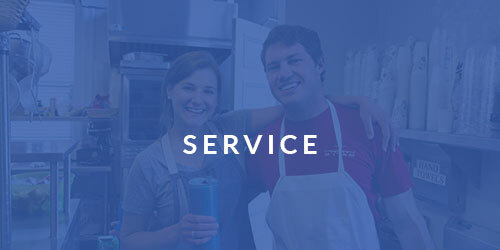 Click below to discover how you can serve St. Mary’s Church. Our deepest gratitude to the many volunteers who give their time, talents and treasures to St. Mary through ministry and service. The MeyersRoberts Collective, Pat Sudmeier Photography, Stowman Stines, and Laura Crow.